Andy Yost shares his insight on the biggest opportunity for news outlets today. 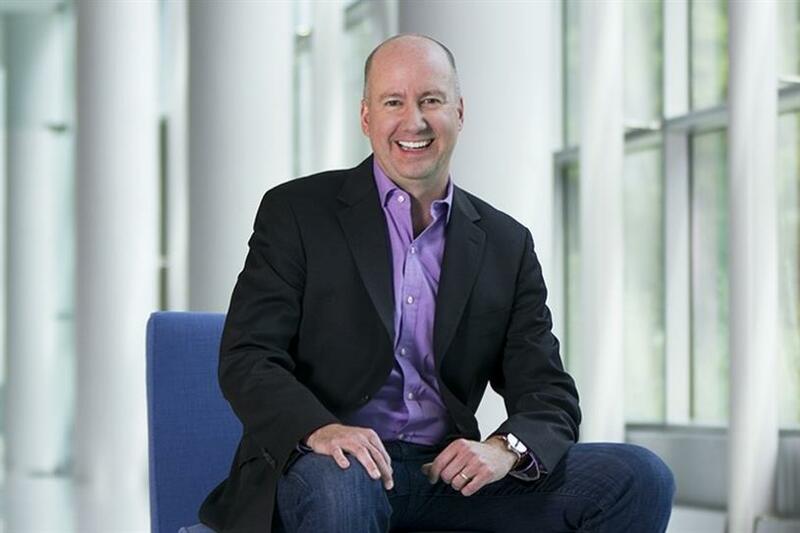 Campaign US caught up with Andy Yost, CMO of USA Today Network/Gannett, on the week that USA Today published its popular Super Bowl Ad Meter. The NFL’s "100-Year Game" commercial, created by 72andSunny, took the top spot this year, followed by Amazon Alexa’s "Not Everything Makes the Cut" ad and Microsoft’s "We All Win." Yost shares his view on the big game ads, along with challenges facing marketers, opportunities for journalism and more. See his answers below. On the heels of the Super Bowl and your ad meter… use one word to describe how you felt about the ads this year. Anti-climactic. What's your secret weapon in fighting the decline of print today? Brand. What do you think is the biggest opportunity for news outlets today? Relevancy. Name the most important social media platform for journalism right now. All. What would you say is the future of digital journalism? Bright. Fill in the blank. The biggest challenge facing marketing today is… Technology. Tell us where you consume most of your news. Apps. What's your goal for USA Today Network in 2019? Distinctive.